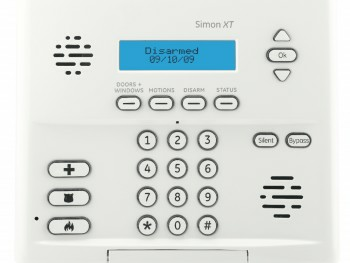 Simon® XT is a cost effective security system that offers up to 40-Zones of burglary and fire protection. 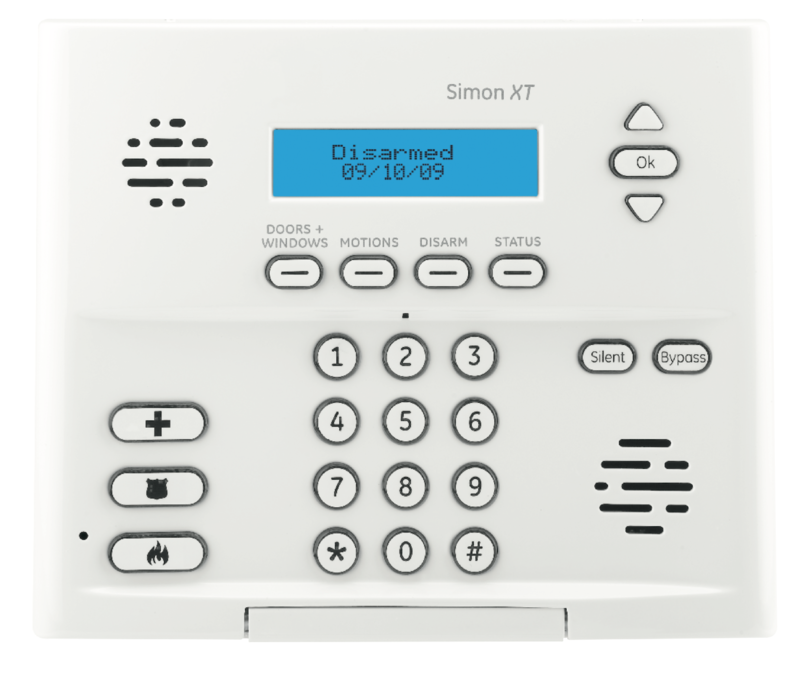 The Simon XT security system is available in a variety of kits. The standard kit comes packaged with door/window sensors, a motion detector, and a keychain remote. Other kits include cellular modules for primary or backup communication and/or the Simon Two-Way Talking Touch Screen. Simon XT kits and additional wireless devices provide the complete residential or small business security solution.